Please please please remember to ask for a token from the cashier and support our club. 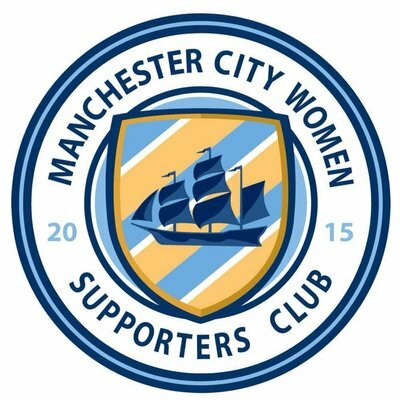 Can you share as well - the more votes we get the better chance of winning the pennies which will be invested into the club to increase the opportunities to engage more girls to play football. Each yearASDA invest over £1.4 million in over 4,000 good causes through their Green Token Giving Programme, giving back to organisations like ours. 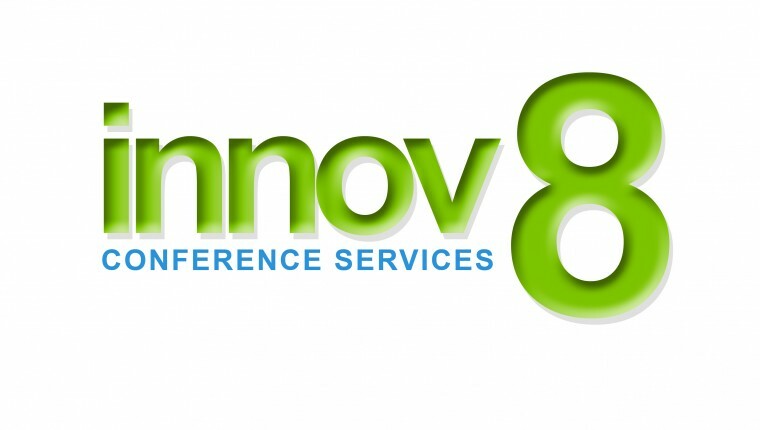 Website Sponsor Innov8 brings you Pie 'N' Pint Evening  Network with Hotels, Event Organisers, Media Publishers and those involved in the meetings and events industry for FREE!